Climate Change is the critical issue in today’s world, and the evidence of it is everywhere; in the rapidly increasing global temperatures, the warming oceans, glacial retreat, sea level rise, and ocean acidification, just to name a few. Living in Nova Scotia – where we’re never more than 70 km from the ocean – we expect to see an acceleration in the impacts of climate change on our coastlines as a result of sea level rise and the increasing frequency and intensity of weather events. Coastal Action is committed to expanding the scope of our climate change work by continuing to bring climate change adaptation projects to our local communities, and by working to develop new climate change mitigation projects. Education has always been one of Coastal Action’s key pillars. Our environmental education programs allow us to directly address the lost connection between youth and nature. 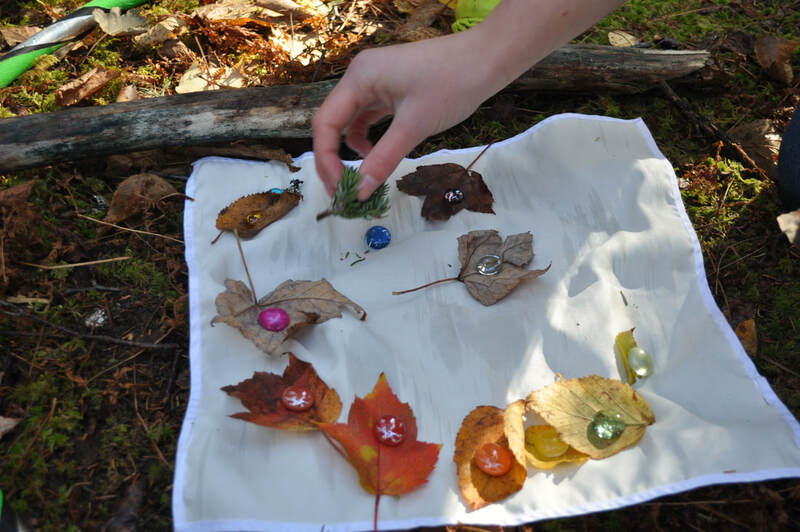 Most of our programs are designed using the Earth Education philosophy, which seeks to connect youth to nature through the head, the heart, and the hands. Youth leave our programs with a greater understanding of the natural world around them, feelings of responsibility and respect for the environment, and the knowledge of how they can protect the world around them. We believe in empowering the youth of today, as they are the ones who will inherit the complex environmental challenges that our province, country, and world faces.